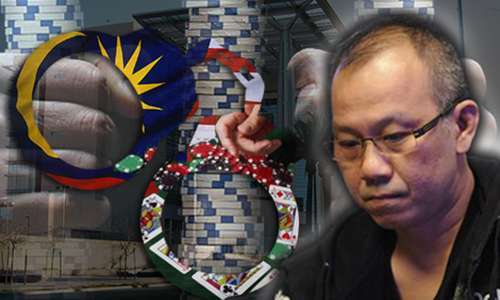 Paul Phua’s already-delayed trial over the alleged operation of an illegal sports-betting enterprise in Macau has finally gotten underway, according to recent updates from Macau Business. The Macau trial, which entered its courtroom phase this week, is related to the same sort of activity that resulted in Phua being arrested in Las Vegas in July of 2014. The Macau trial is a separate part of the same story, involving boiler-room sports-betting operations allegedly being run out of guest rooms at Wynn Macau. 22 people, including Phua, were arrested on June 19, 2104, and charged with various illegal betting violations associated with online sports betting. Macau authorities had set up surveillance on the rooms several days earlier following a tip-off, and it turned out one of the rooms had been rented to Phua on a long-term basis since 2007. When the Wynn Macau rooms were raided, investigators seized laptops, cel phones, betting slips and a small amount of money. Phua, though, was released within the next couple of days, immediately boarded his private jet, and flew to Las Vegas, where he set up a similar operation from three guest villas at Caesars Palace. The Caesars boiler-room activity also drew interest from legal authorities, and that operation was raided in July of 2014. 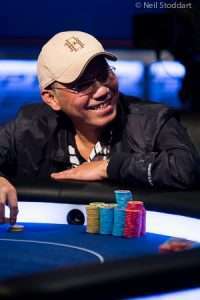 Phua, his son Darren Phua, and six others were arrested and charged with another handful of sports-betting-business crimes. Phua was later revealed as the probable majority owner of offshore wagering site IBCBet, which later rebranded as MAXBet. Both the Macau and Las Vegas operations were found to be focused on the same activity — online, underground wagering on 2014 World Cup matches, available wordwide but catering primarily to Asian Pacific Rim countries. Macau authorities allege that the equivalent of $653 million was wagered through the Wynn Macau operation before the June raid put it on ice, and hundreds of millions of dollars more were allegedly wagered through the Caesars Palace replacement operation that followed. 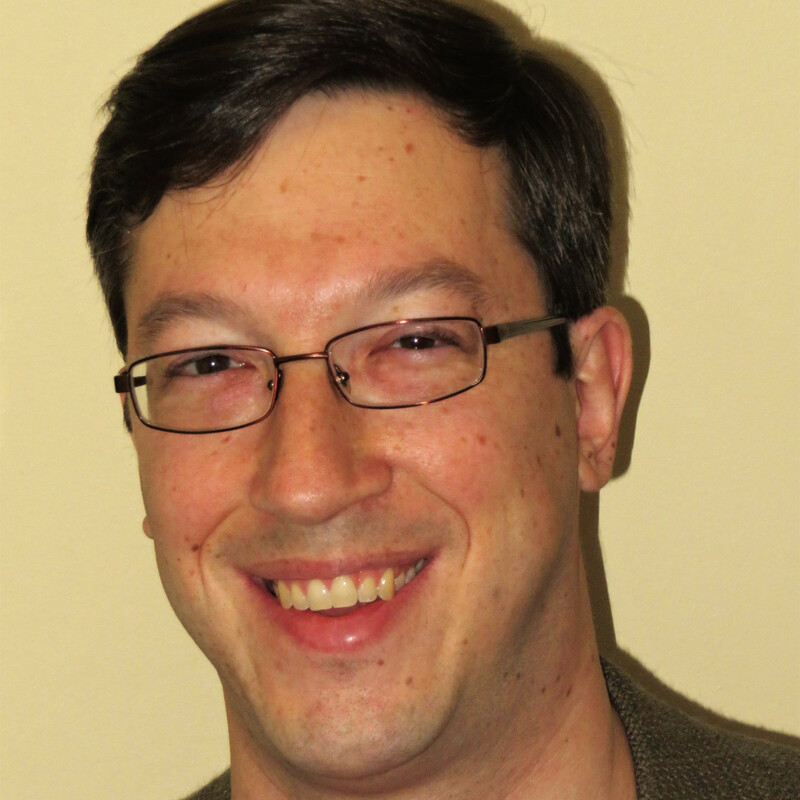 However, Paul Phua successfully beat the charges in Nevada, after a judge agreed that investigators had broken Fourth Amendment rights by conducting surveillance under false pretenses. Phua was allowed to leave the country after having been held on house arrest well into 2015, and he even won the return of his private jet as well. Combined with the diplomatic immunity he acquired after purchasing an ambassadorship from San Marino, Phua was able to return to most of his previous haunts. However, that still left the mess in Macau to be dealt with. The trial of Phua and 14 others was slated to begin in January, but was pushed back to a February starting date. And in continuing to flaunt the local authorities, none of the 15 defendants even bothered to show up for last week’s opening of the trial. (Most of them, like Phua, are citizens in nearby Asian countries.) According to Macau Business, only two of the 15 defendants even bothered to file a statement denying the accusations, the equivalent of a not-guilty plea. All that means, well, business as usual. Paul Phua continues to dabble in high-stakes poker events in the Philippines and across Europe, but having been effectively deported from the US, despite the dismissal of the charges, he’s unlikely to return to the States. Macau may soon become a similar, permanent no-go zone for Phua.